More-engaged employees perform better, are more loyal and enjoy better health and personal well-being. Companies may know the basic principles for increasing employee engagement, but they should also tailor engagement programs to reach different types of workers. After studying eight companies with a total of 180,000 employees, we classified workers into four groups and identified effective ways firms have customized programs to them. Our findings suggest that such efforts lead to more-engaged employees, who in turn perform better, are more loyal and enjoy better health and personal well-being. See if you recognize the types from our study. Nearly always strongly engaged with their work, they’re ideal employees much of the time — but they’re also at risk of burning out. The challenge: Prevent them from carrying too much of the load, especially in projects they’ve initiated. Best practice: South Africa-based Nampak Plastics Europe made a conscious effort to spread work equitably among team members and established delivery timetables only with input from the people who have to meet the deadlines. A few years ago, U.K. support-services firm Amey began offering workers stress-management workshops, holding sports tournaments and running health campaigns. About a year later, sick leave fell from 9.6 days to 7.1 (below the national average), attrition dropped from 13 to 7 percent and new hires referred by employees jumped from 5 to 10 percent. They’re strongly engaged, but their episodes of engagement are less frequent than those of Grand Prix Drivers. Pole Vaulters tend to be energized only by certain aspects of their work — cutting the important deal, for example. The challenge: Get the most out of their on-again, off-again enthusiasm. Best practice: Amey appoints these workers to its Engagement Champions network of more than 150 employees. 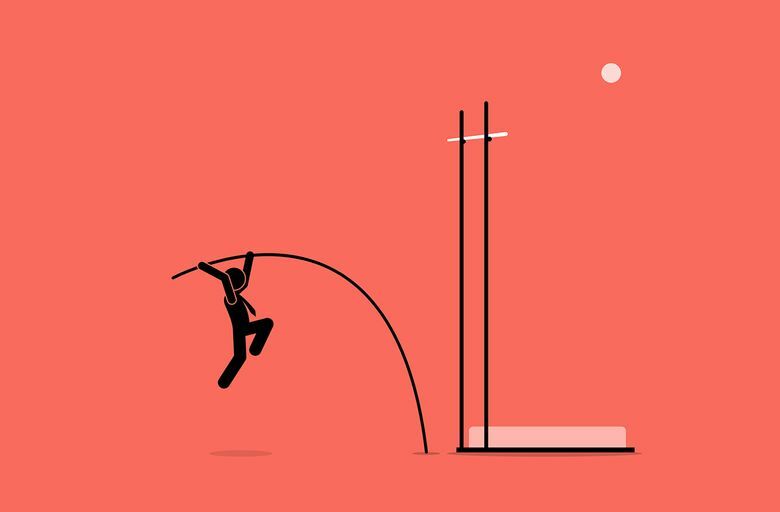 Participation in the network, which promotes engagement companywide, encourages Pole Vaulters to deepen and broaden their involvement with all company initiatives. They’re reliable and consistent, but they’re less engaged than Grand Prix Drivers and Pole Vaulters (when the Pole Vaulters are engaged). The challenge: Keep them involved and increase engagement. Best practice: U.K.-based consulting and construction firm Mace Group focused on the creation of interesting, challenging and varied projects for staff members. Mace has also stepped up its corporate social responsibility activities in response to employee concerns that the company wasn’t doing enough for the community. They’re rarely engaged, and never strongly so. In fact, they can easily become actively disengaged and have a demotivating effect on colleagues. The challenge: Reverse their negative feelings and foster engagement. Best practice: Nampak implemented several programs (such as visible recognition systems) to engage this group. Having compared its own survey data with ours, the company believed it reduced its Flatliners from 13 to 7 percent of its workforce. Katie Bailey is a professor at King’s College London. Emma Soane is a professor at the London School of Economics.